Teys is the second largest meat processor and exporter in Australia. The family-owned company since 1946 is today in partnership with Cargill, and now exports to over 40 countries around the world. J&S has been selected as agency of record for Chicago-based Teys USA, and will begin branding a variety of fresh beef, lamb and pork products available at retailers and foodservice around the country. 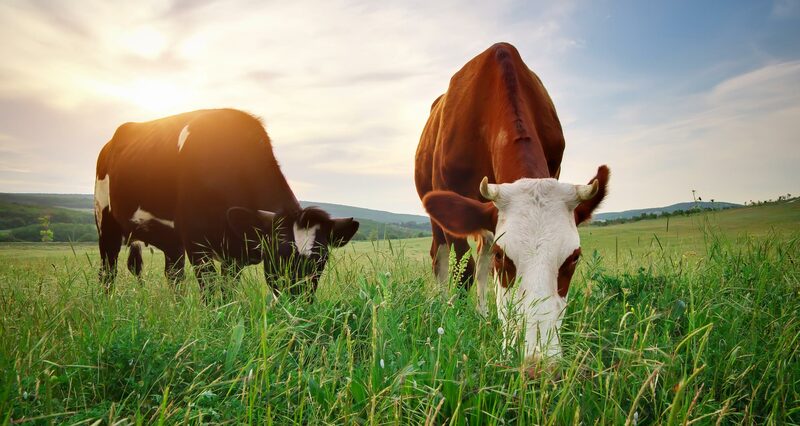 Australia’s unique climate allows for grass-feeding and free-range of livestock year round, resulting in a tastier, healthier meat that stays fresher longer. Packaging, websites, social media and advertising will launch in early 2019.